Having made his first ever appearance on November 18th 1928, the one and only Mickey Mouse is about to celebrate a very big birthday. 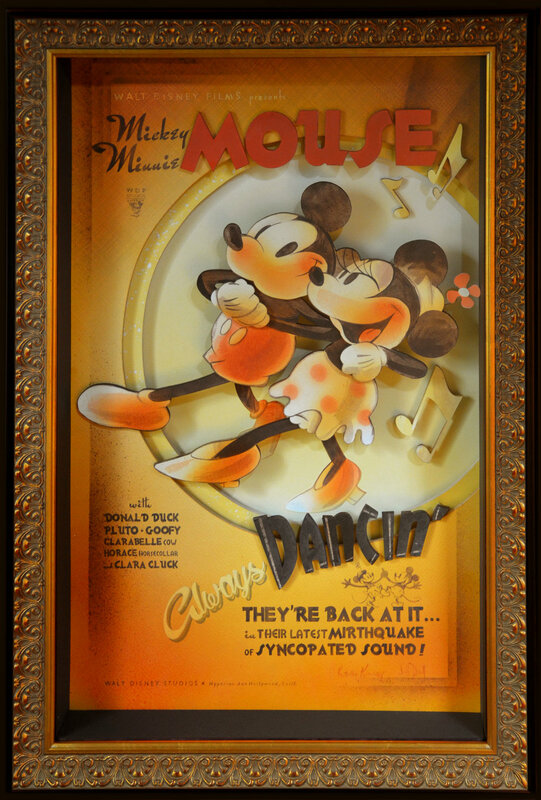 On November 16th and 18th, some exclusive collectors’ items - some of which will be limited edition 1928 pieces (a nod to the year in which Mickey first appeared on the Silver Screen) - will also hit the shelves, thrilling Mickey’s most fervent fans! These items will include an exclusive collector souvenir key but also “November 18th, 2018” t-shirts and one pin’s, a Christmas ornament inspired by Steamboat Willie, as well as several “deluxe print”. 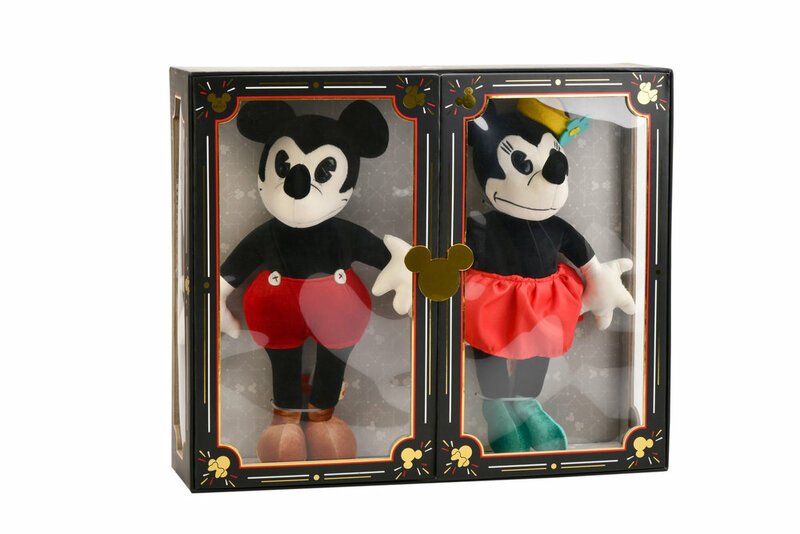 A set of Mickey & Minnie Mouse collectible plush dolls created from the original 1933 pattern by Charlotte Clark will be also sold. 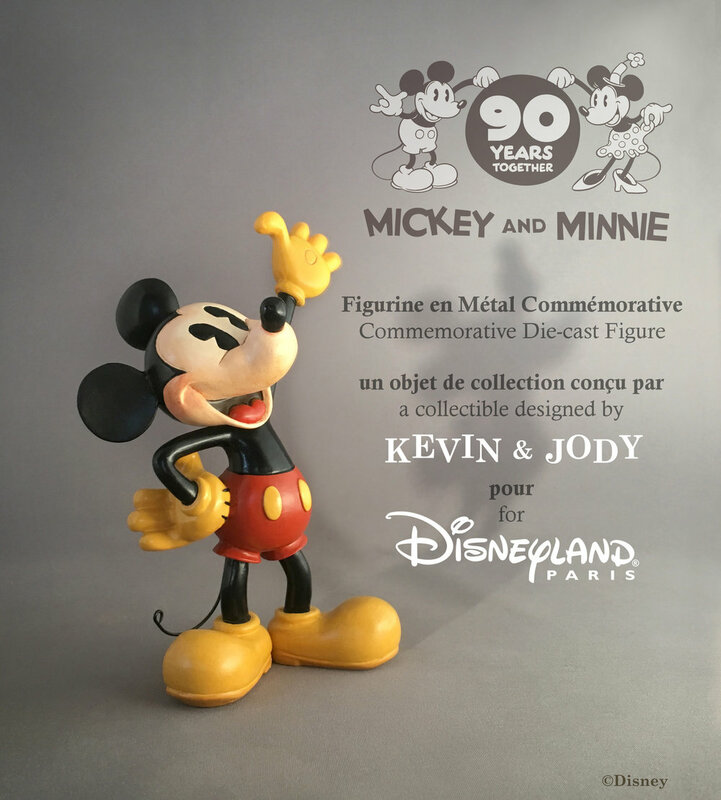 In addition, Disneyland Paris has been working hand-in-hand with American artist-designers Kevin Kidney and Jody Daily on two new collectors’ figurines and a unique piece of artwork that is on display and on sale exclusively at The Disney Gallery in Disney Village. Their creative flair, eye for detail and extensive knowledge of the Disney story are just some of the vital ingredients that make each of their creations so unique.